I am actually opening up this area… Elder Rodriguez and I (somehow) were specially assigned here! 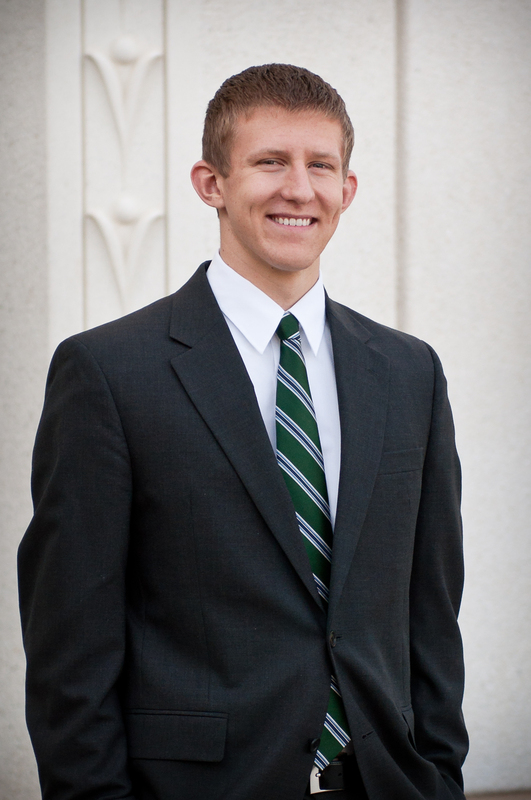 I heard rumors that it was an assignment from Elder Clarke… but who knows. It’s challenging opening up an area! But it’s possible. We are doing a great job! We share the area ( >=( ) with the Zone Leaders. I can finally just focus on my area, without having to worry about other missionaries or taking dats. It is WONDERFUL! 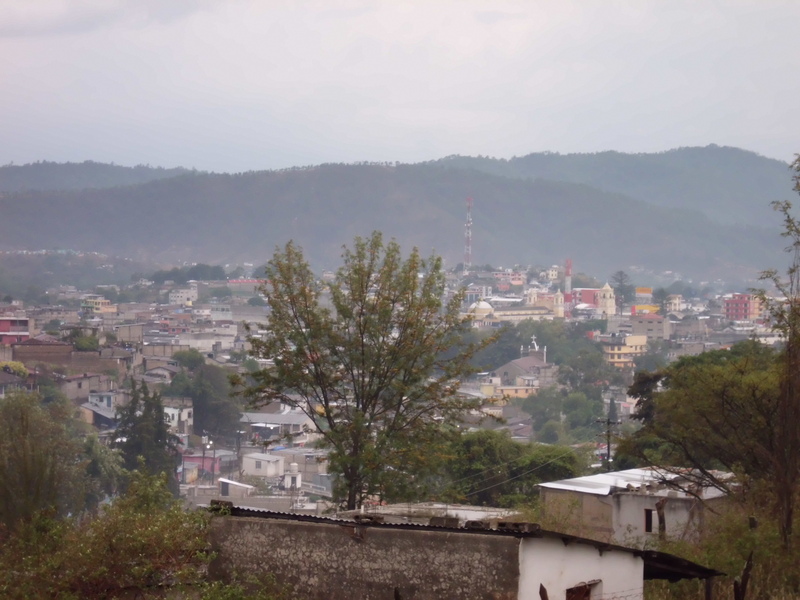 It is such a blessing being in the area right next to where I was born. The best part is being able to see the fruits of my labors in Cuchu at the same time. I see soo many Cuchu members all the time and they all FREAK OUT when they see me. It is a lot of fun =). It’s fun to see what influence I had there. There is this hermana that washed our clothes there, and she was like my mom in the mission at that point, and always fed us etc., and I came back and she was inactive! BUT I visited her, and she freaked out as well, and came to church this Sunday and said she loved it. I bought her some flowers to help her feel better (for the reason as to why she went inactive, hopefully that helps). Our house is awesome though! 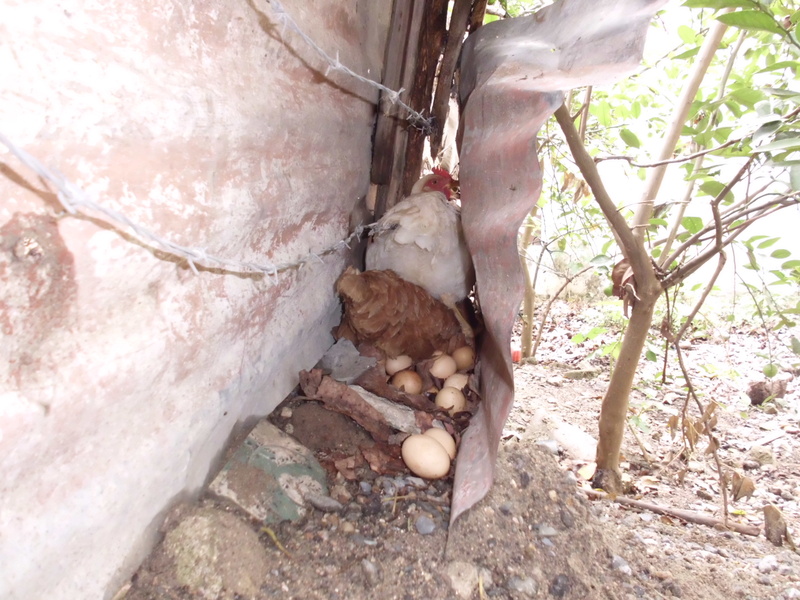 It has a huge backyard… and there are chickens who give us free eggs! I have finally learned how to set goals… Elder Rodriguez and I, despite opening an area, want to have 2 baptisms before I go. He is a good guy, and has been a friend of mine my whole mission. He says he wants to give me a baptism before I go =). That would be awesome. 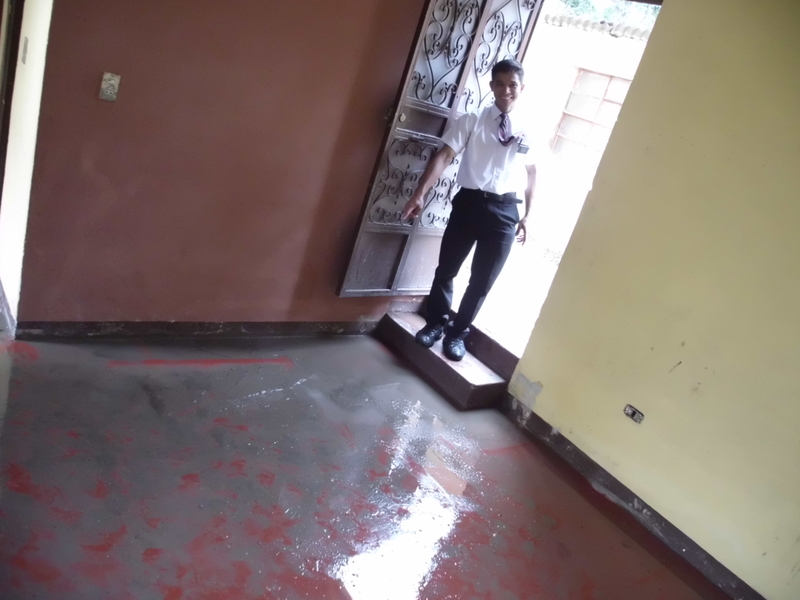 Here is a photo of Elder Brito and our new flooded house =) We got there and EVERYTHING was soaked. We spent the whole day, (the ZLs too, awesome of them) cleaning and drying. Here is the chicken who officially has laid 22 eggs for us!! 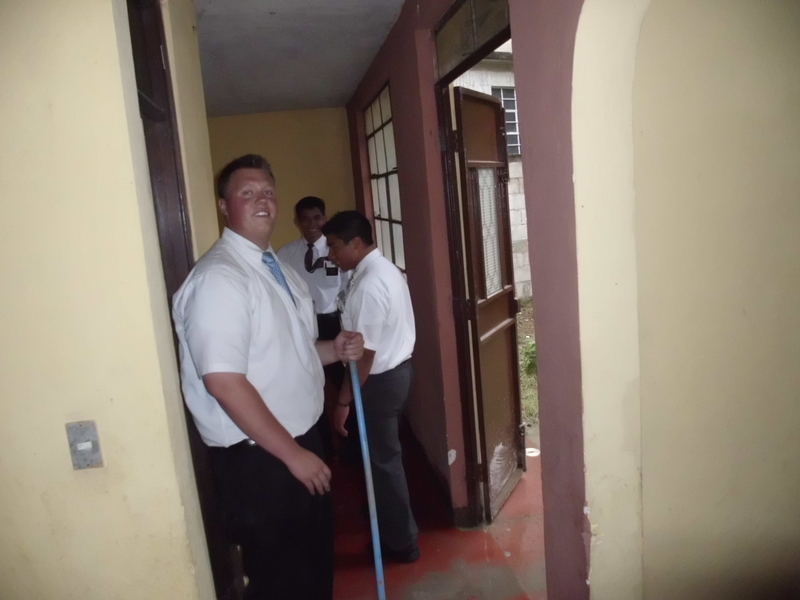 This entry was posted in Mission and tagged Calvario, Elder Rodriguez. Bookmark the permalink.